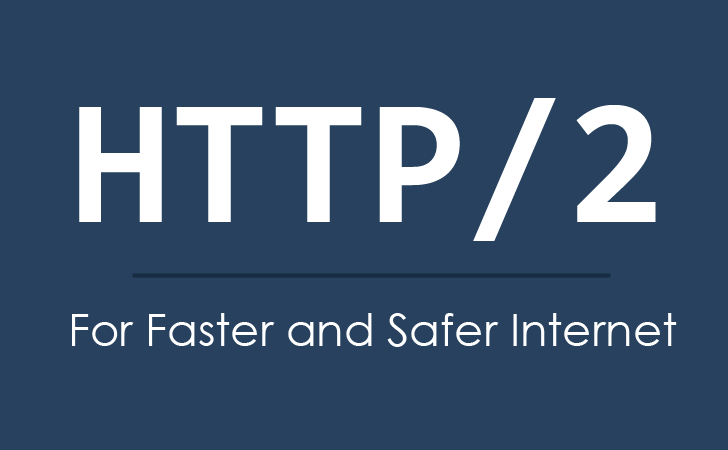 Did you hear about HTTP/2? What do you know about its benefits? I don’t want to quote Wikipedia or RFC and will just say that it’s a powerful turbocharger for your website that increases loading speed. And who doesn’t want his website to load fast? Letsencrypt to generate TSL certificate that is required for HTTP/2. Nginx supports HTTP/2 starting with 1.9.5, but some distributions have older versions in official repositories. To install newer version you can visit Nginx website and select method that works best for you. Clone Letsencrypt repo as a first step. Then make a temporary Nginx configuration for getting a certificate. Then you can generate certificates. /opt/letsecrypt/letsencrypt-auto certonly -a webroot --webroot-path=/usr/share/nginx/html -d example.com -d www.example.com This command will create folder in /etc/letsencrypt/ that will contain certificate (fullchain.pem) and private key (privkey.pem). If your application is using port 80 you have to change it by changing value of PORT enviroment variable. For example I used mup and changed it in env section of mup.json. This is example of nginx server configuration. HTTP server just redirects user to HTTPS, that has HTTP/2 support. Value of ssl_ciphers property, is very important since it’s optimal for many browsers. Value of proxy_pass must be address of your meteor application plus $request_uri. Restart Nginx again to apply last changes. If you don’t get any errors — congratulations, your website just got HTTP/2 support. Now nginx is proxying all th requests to our meteor application. But there’s one more thing to improve. Meteor isn’t that good in serving static content (compiled scripts and styles, images and fonts) and we could improve website performance even more by using nginx for it! In builded meteor application we have compiled js and css in web.browser/ folder; fonts and other public data is in web.browser/app. You can disable access log for static data and set maximum expires time for cache of these.